So we are done! As you know, Forest Pack 6 was released a few days ago and the feedback couldn’t have been more positive! The release was a big success and we are really appreciative of the great reception. 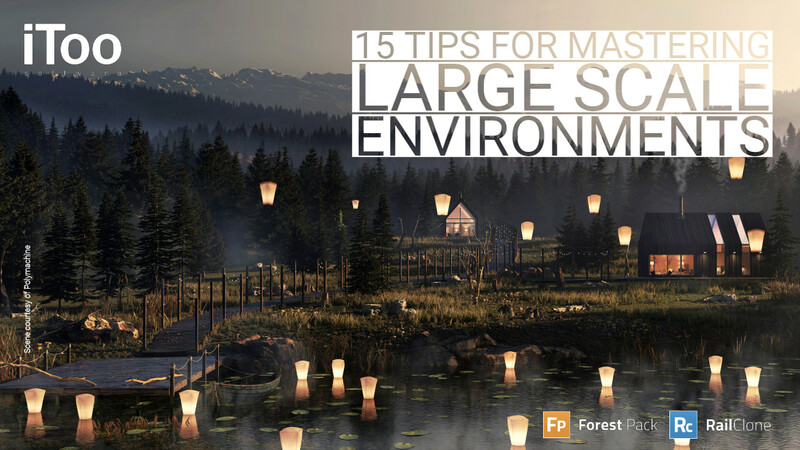 To put a cherry on top, we have created "Mastering Large Scale Environments": a new tutorial with 15 tips for creating large-scale environments based on the images we used for the release, a scene that was was made with love by our friends at Polymachine (formerly Studio Niskota). The tutorial includes over 40 minutes of new video content. We hope you enjoy it. But maybe you are still fighting with billions of polygons and haven’t discovered Forest Pack yet? 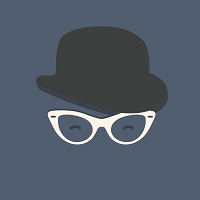 Try it out for free and without any commercial restrictions by downloading the lite version from our website.